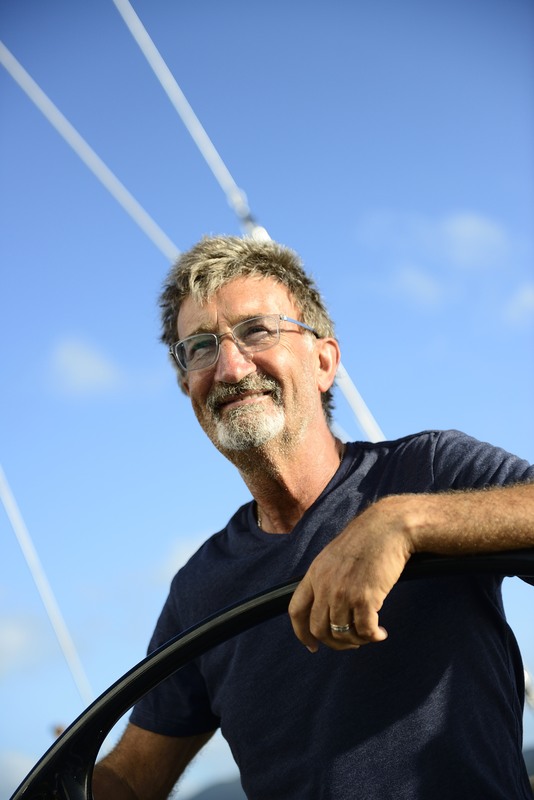 With over 20 years experience of working as a Professional Skipper, Instructor & Examiner, Paul Adamson is the true professional to work with you on whatever your yachting project is! 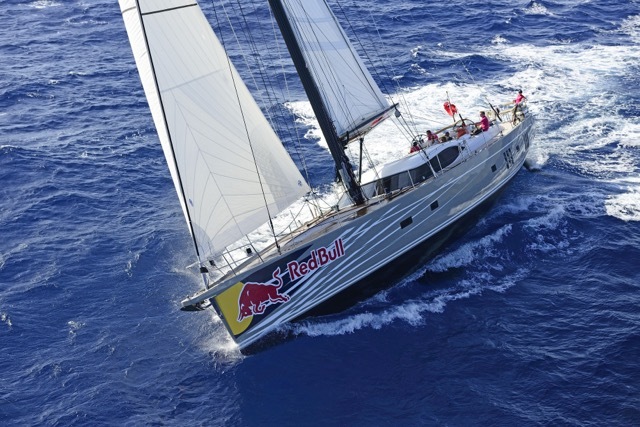 Paul has sailed and managed all types of vessels from Grand-Prix Racing Yachts to building and skippering the first Oyster 885 for Formula 1 Team Boss, Eddie Jordan around the world to complete a Circumnavigation in 2014. Paul is dedicated to excellence and only works with world class professionals who demands the same high standards as himself! Please apply below for a FREE consultancy call with Paul to discuss this further.